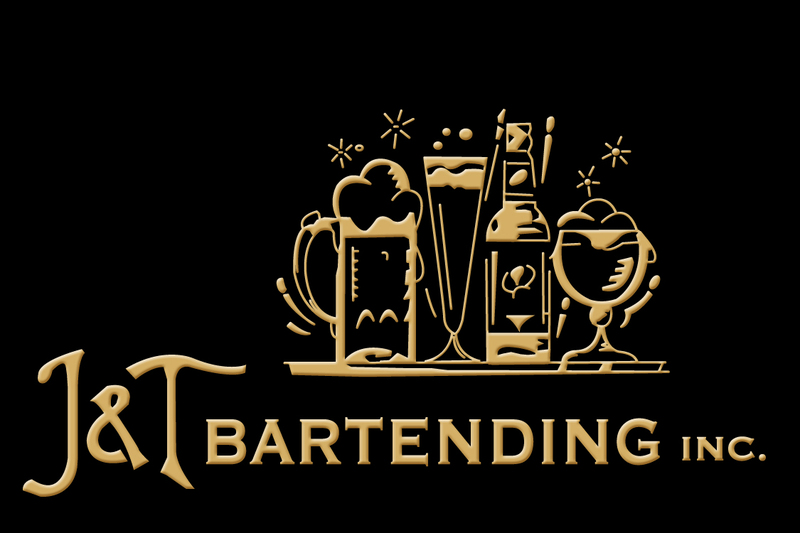 J and T Bartending has been the choice of successful parties in the Volusia area since 2003. Join the growing list by contacting us TODAY!! 2018 All Content provided by J & T Bartending, Inc. All Rights Reserved.